This offer is still available, in case you missed it! 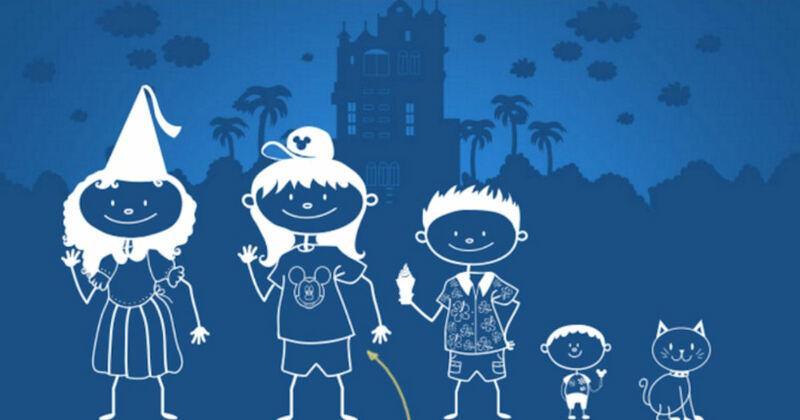 Create and order a free customized Disney decal of your family! Click 'Get Started', answer the questions and then buid to your family to order your free decal!